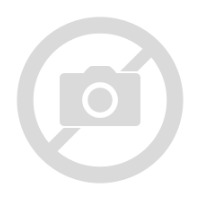 This sturdy set of garden tools are made from textured carbon steel with wooden handles. 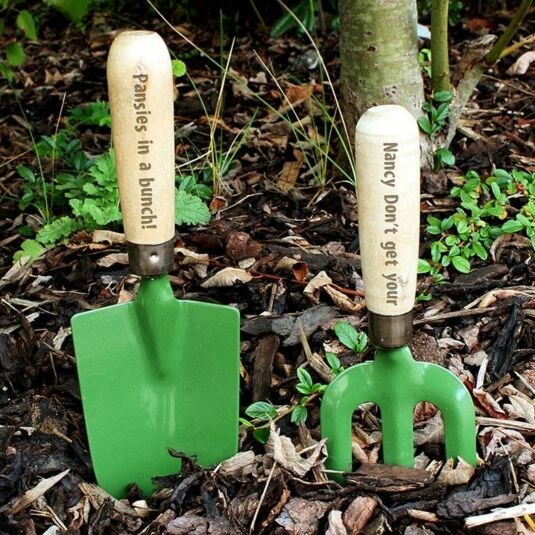 They make a perfect gift for a keen gardener(s), and can be engraved with the name of the recipient or a message on the handle. Each handle has a rustic string attached for easy storage in the potting shed. 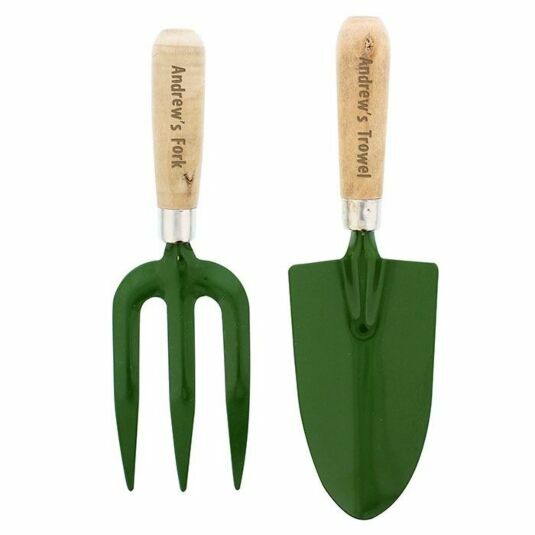 The fork and trowel would make a wonderful retirement gift for the green fingered, or birthday or anniversary present.